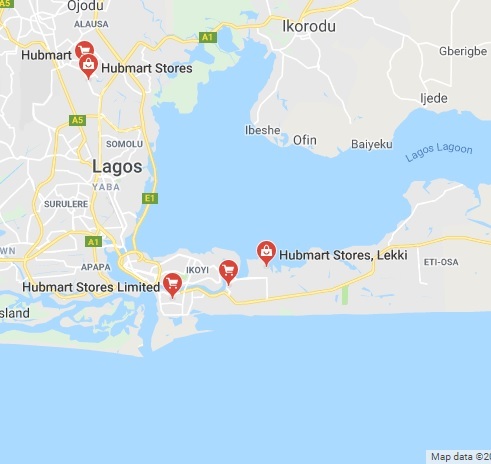 Hubmart Stores Limited is a retail shopping chain of Nigerian heritage, poised to offer multi-format stores in various locations and positioned to offer customers world-class shopping experience as well as a vast range of products. 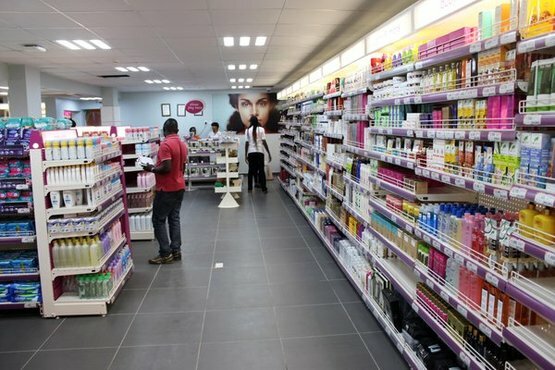 Our unique value proposition lies in our excellent customer service as well as our superior capabilities in the fresh categories. 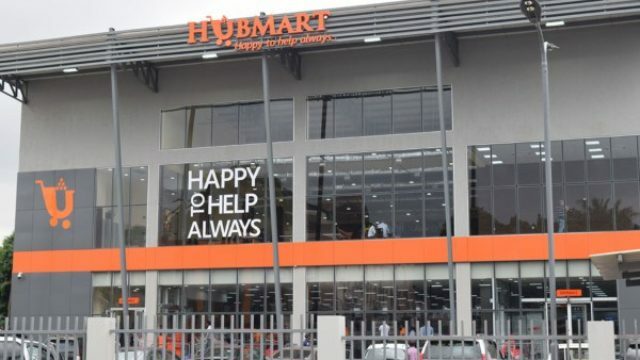 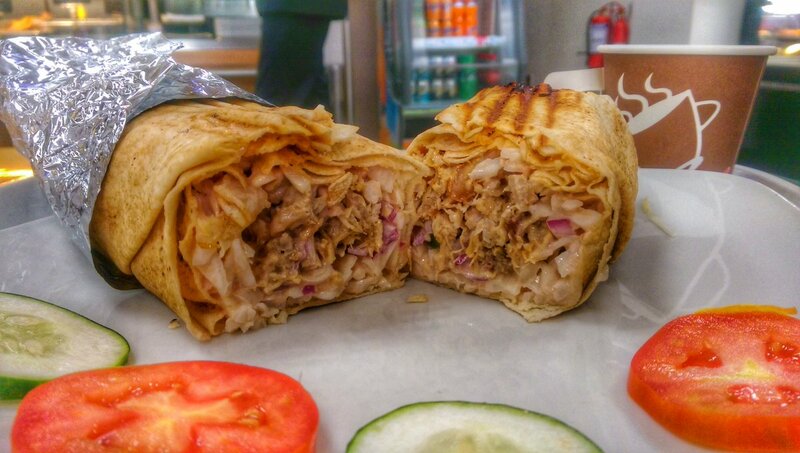 At Hubmart, their long-term perspective is not just embedded in their strategy but in our mindset, which focuses on partnership and building lasting personal relationships not only with their customers, but with their suppliers, staff, communities and the regulatory authorities.